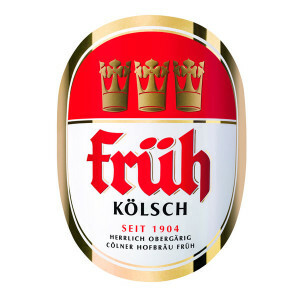 Früh Kölsch is a regional specialty from Cologne Germany since 1904. 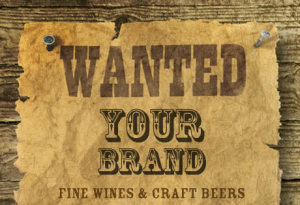 A beer that is distinctive to the city of Cologne, the name Kölsch is protected by law so that only beers brewed in and around the city can bear the name. Früh is highly regarded in Europe and considered the best Kölsch. Their original Brew Haus is the second largest beer hall in Germany with over 2.5 million visitors annually.